They produced games that were side scrolling and involved a lot of picking up objects and placing them in the correct place. They were full of puzzles many of which involved puns on object's names and some of which showed the game's British heritage. 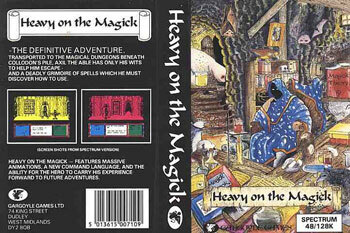 Gargoyle Games also released games under the label "Faster Than Light" or FTL. Type: Moving character graphics Written 1984 by Greg Follis and Roy Carter. 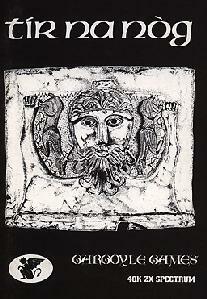 Comments: The adventures of the ancient celtic hero Cuchulainn in the countryside. Type: Moving character graphics Written 1985 by Greg Follis and Roy Carter. 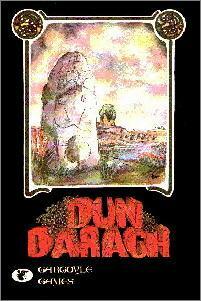 Comments: Cuchulainn has to explore the city of Dun Darach to rescue his charioteer Loeg. 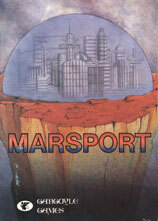 Comments: John Marsh is sent to investigate an alien infestation of the station on Mars. Type: Moving character graphics/Text input Written 1986 by Roy Carter and Greg Follis.